The ABB ACS550 standard drive can be used in a wide range of industries. Typical applications include pump, fan and constant torque use, such as conveyors. 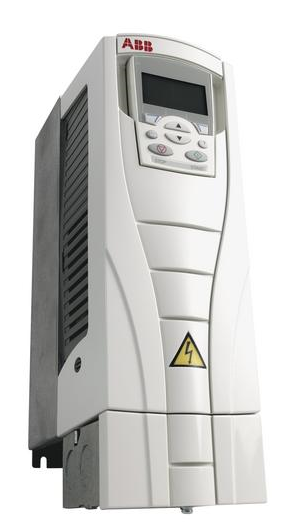 The ABB ACS550 standard drive is ideal for those situations where there is a need for simplicity to install, commission and use and where a lot of customizing or special product engineering is not required. The ABB ACS550 standard drive is a very simple to select, install, configure and use ABB vfd drive, saving considerable time. The drive has common user and process interface with fieldbus, common software tools for sizing, commissioning, maintenance, and common spare parts. Typical applications can include pump, fan and constant‑torque use, such as conveyors. Other important features are: Easy installation & trouble‑free start‑up, an Advanced control panel permitting intuitive operation, a Patented swinging choke for superior harmonic reduction, Integral EMC filter for 1st environment as standard, Built‑n Modbus & numerous internally mountable fieldbus adapters, UL, cUL listed and CE approved. Comments: Advanced Control Panel incl. graphic backlit display capable of displaying 3 values or bar graphs. 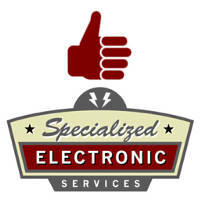 SES are authorized ABB distributors, of the; ABB ACS550, and the, ABB 550 VFD. You can reach our sales department at 1-800-681-7374.